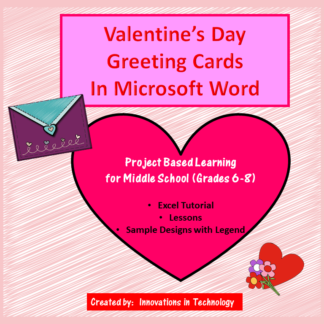 Need a fun way to introduce Microsoft Excel or Google Sheets to upper elementary or middle school students? 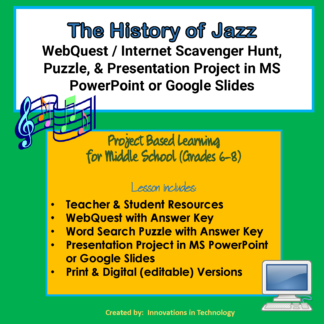 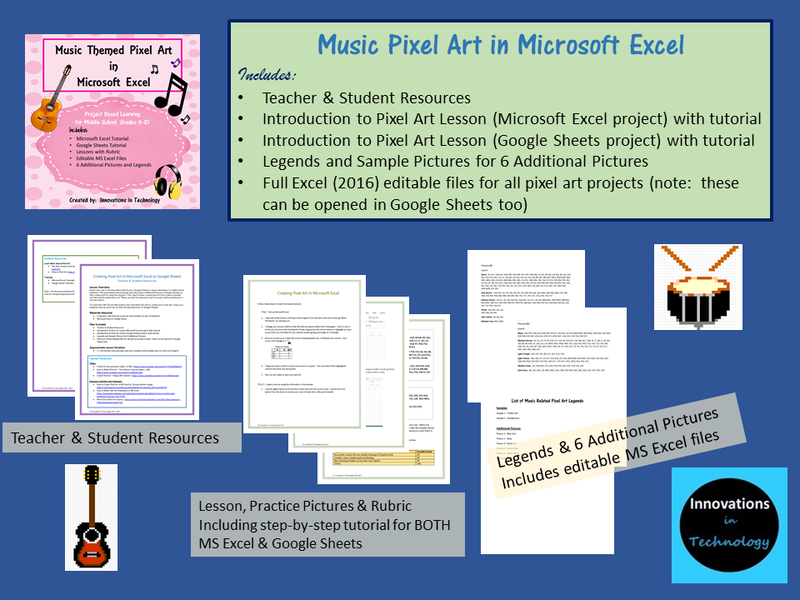 This great lesson incorporates music themed art as students learn the basics of Microsoft Excel or Google Sheets. 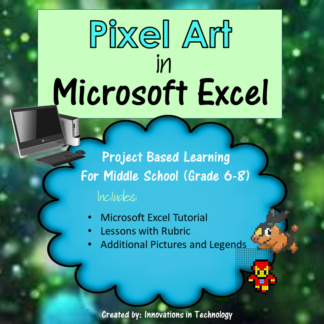 First, they’ll create a quick pixel art from a given example and then they’ll create their own! 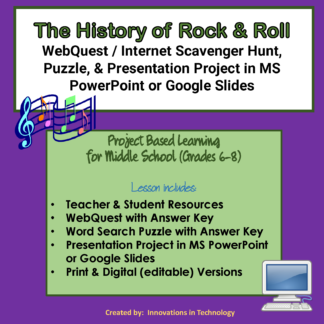 These are also fun lessons to use if you just need something for a one day lesson. 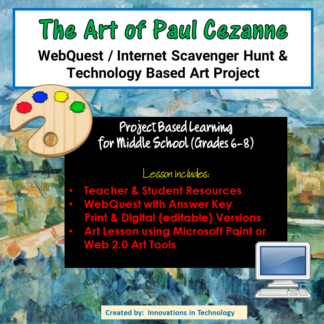 I’ve used this with 7th and 8th graders who used their free time to create even more art! 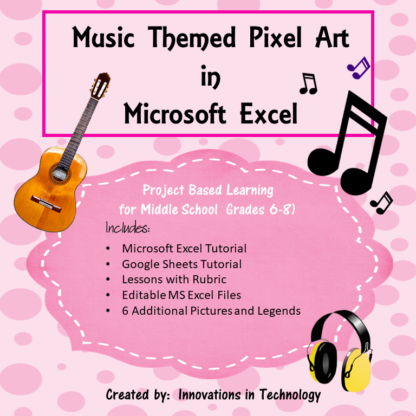 I hope your students have as much fun as mine did learning Excel!